It’s a common misconception that once you publish something on the Internet, it immediately becomes integrated into this intersecting, all-inclusive highway that winds between different topics and industries. If you build it, people will come. However, this is not the case when it comes to web pages, especially ones hosted by sites that do not have a huge online presence. It takes a very conscientious and well-executed effort to draw traffic to your new page. Here are some integral pieces of SEO that we think web developers should always be focusing on. One of easiest things to customize on the site is the title tag and meta description. 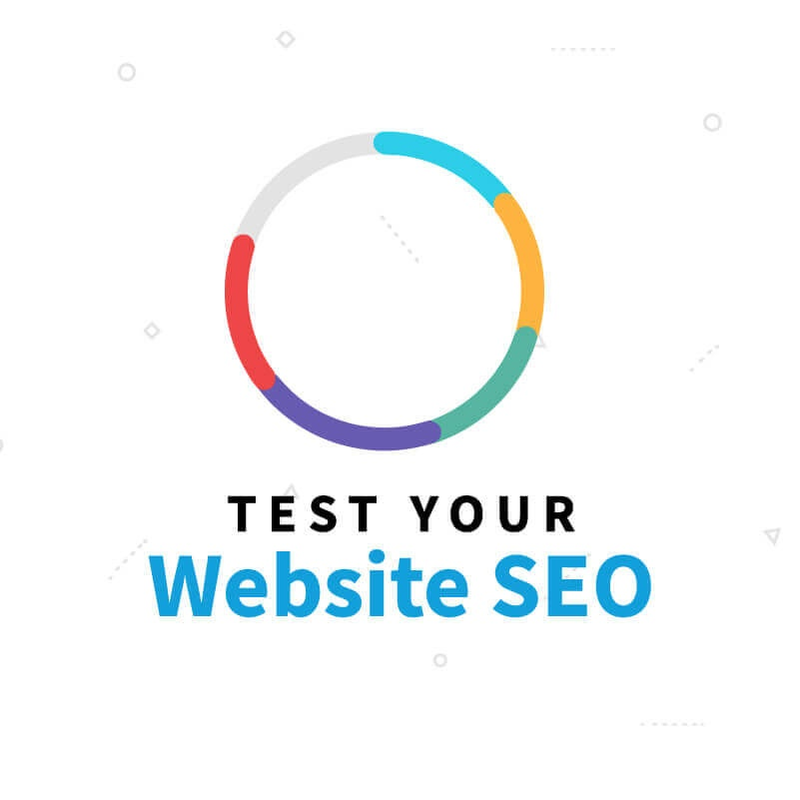 These are short, descriptive elements that give both search engines and people a brief understanding of what your site is about. While it takes many other elements for a link to be presented in a search query, the person viewing it is only presented with the title tag and meta description, along with the URL, and will make their decision based solely on this minimal information. Notice how both the title tag and meta description are cut off and do not offer as much information as they could. If you don’t utilize these elements correctly, the search engine will grab whatever content it can from your page and use that as the meta description and title tag. Both have a limited character count and need to be specifically targeted, so this could make a search result hard to understand or just sloppy looking. Use colloquial, relevant language that people will understand and want to read more about, and make sure your most important keywords are used. The more readable by humans, the better. A crazy mess of numbers and characters will make people less likely to click on your link since they do not know what they’re getting. We recommend that you copy the title of the webpage closely, and keep it as short as possible. Your best bet is to the chose the link that is shortest, and to the point. Think of it as casting a broader net by allowing people to access your site through more than one link. Optimizing your URL is an important piece of SEO, and will ultimately allow both people and computers to understand and access your page better. Incase there are accessibility issues with your site for some reason, it’s important to make sure your site can take care of this. Creating a custom 404 page is one of the first things a developer should do. Incase a user types in a URL or follows a link that doesn’t exist, your site should direct them to a page that doesn’t have any actual content, but allows them to continue to search for whatever they are looking for. Another resources to utilize are 301 redirects. This functions allows developers to create a permanent redirect from one URL to a new one. This comes in handy when you change the URL to a site that is frequently visited and gets a lot of direct traffic. Make sure users are being redirected to relevant and functional pages so that you don’t lose any web traffic. Structured data allows for an organized entry of design that keeps the design of it easy to navigate and search. This makes it much simpler for the computer to sift through the information on a webpage, and pick out what is important. Rich snippets are the important pieces of information that will be easier read (because of your structured data) and pulled somewhere logical. For example, this rich snippet shows an average rating and an aggregate vote count which is more information than usually provided in a given search. These small, descriptive elements can also provide a phone number, date, time or location depending on how you structure it. Offering as much information as you can will help in finding the right kind of leads and driving up your click-through rate. Schema is a type of vocabulary for tags that you can add to your HTML to enhance your rich snippets, and ultimately the way your page is represented on SERPs. Recognized by leading search engines such as Google and Bing, incorporating Schema allows your webpage to present the rich snippets you have created, making your link appear more legitimate and informative. The use of all three of these practices allows for pages to look legitimate and information in SERPs. Smartphones and mobile browsing has expanded rapidly through Internet users, and a page that isn’t mobile-friendly could do some serious damage to your site traffic. This begins with the design of your page. Make sure it’s responsive. You can do this using CSS to alter the rendering of the page. However you do it, it’s important to keep the message and function of the page intact. Your bounce rate will go through the roof if your mobile site doesn’t work. This isn’t so much about getting people to view your page, but getting them to stay, which is just as important. Recently, Google came out with a Mobile Friendly Update, and we’ve put together some best practices in order to make sure your website is ready. Read more about our take on “Mobilegeddon” here. Once you’ve done all the work to get your audience to the page, it’s important to make them want to stay. Ensure that your site will load correctly and quickly. Online users generally have little patience for a site that runs poorly. You can be proactive about this by running performance tests such as Google’s PageSpeed that will tell you what’s slowing your page down. 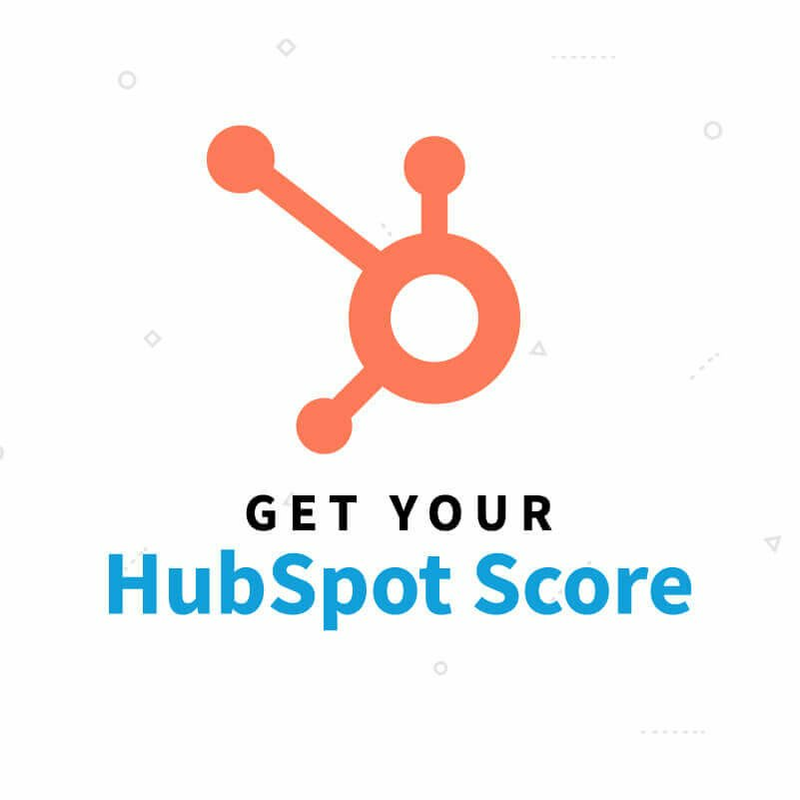 This tool will give your page a score out 100 based on how functional it is. Good content, as important as it is, won’t bring you the traffic you want on its own. SEO is crucial in bringing visitors to your site in search of an answer to their query. Without a good SEO check, it’s possible nobody will ever see all the excellent content and design you have done. Make sure you’re optimizing every part of your site to allow it the best chance for a high performance. For additional tips, take a look at the Moz SEO Cheat Sheet for an overview of SEO best practices.